Maid Sense Environmental Cleaning offers a self-directed cleaning service. What we mean by that is that we are happy to tailor the cleaning service to meet your needs. No two homes are the same, no two clients are the same. 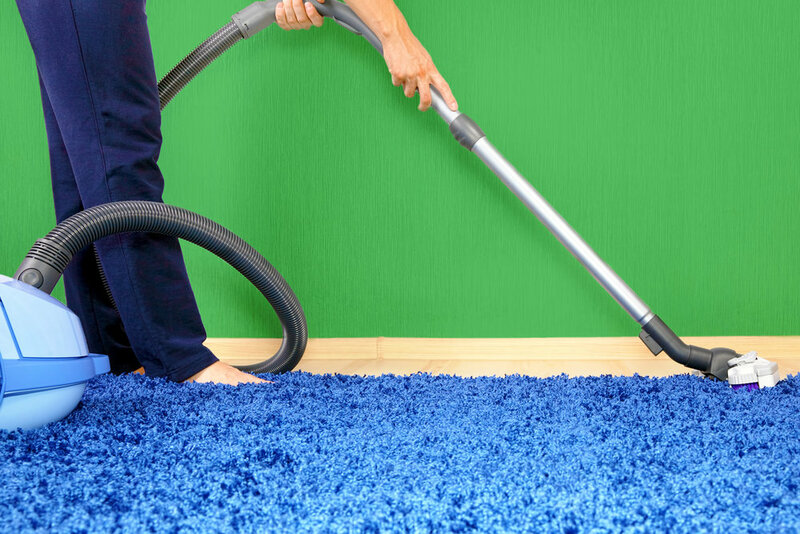 Since not everyone needs their whole house cleaned each time, we are open to alternating rooms or areas which can help keep your costs reasonable. Those with dust allergies often require a deep dusting each visit. Priorities are different and can vary from client to client. We come equipped with our own equipment and environmentally friendly supplies to leave your home or office looking and smelling great. All of our products have an ingredients list!